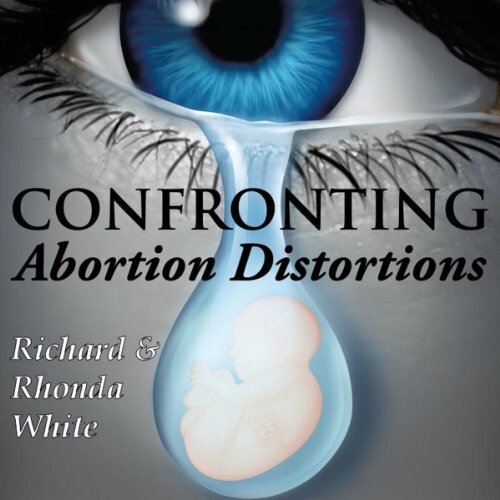 Showing results by author "Rhonda White"
In 1973 our nation legalized abortion based on the belief that legal abortion would be "safer than childbirth" for women. We were told then that the tiny being that was aborted could not feel pain and was not a person; in fact, was not yet even a baby, but a cluster of pre-human cells. Since then, 55 million unborn babies have been aborted, and the country has continued to passionately argue about abortion.